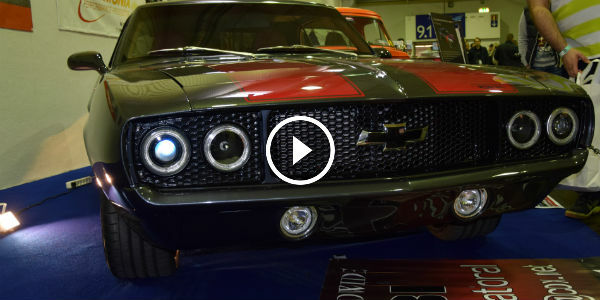 2014 Essen Archives - Muscle Cars Zone! 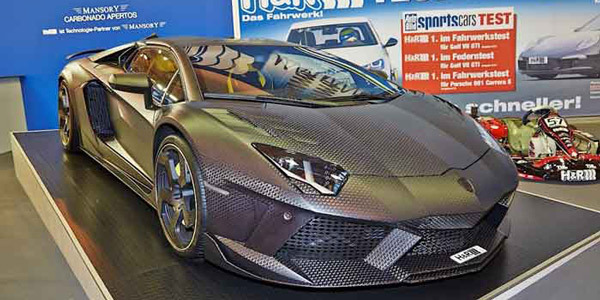 Mansory Carbonado Apertos Lamborghini Aventador LP700-4 Roadster! ModballRally Dodge Challenger SRT8 At The 2014 Essen Motor Show! IN ONE BREATH – See The Best Moments Of The 2014 ESSEN MOTOR SHOW – The Most Amazing CARS, BIKES & TRUCKS! 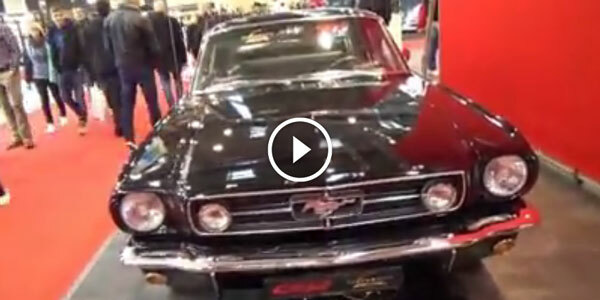 Stunning 1966 Ford Mustang at the 2014 Essen Motor Show! 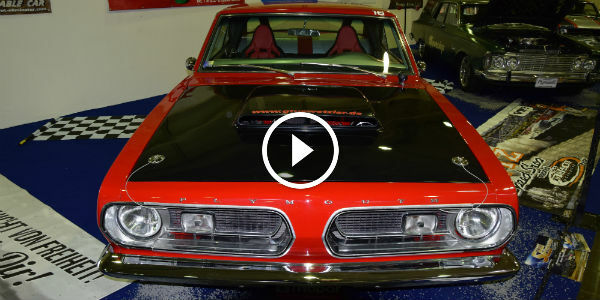 Blown Plymouth Barracuda 360 CI at 2014 Essen Motor Show! 1969 Chevy Camaro Z06 Pro Tuning at 2014 Essen Motor Show! 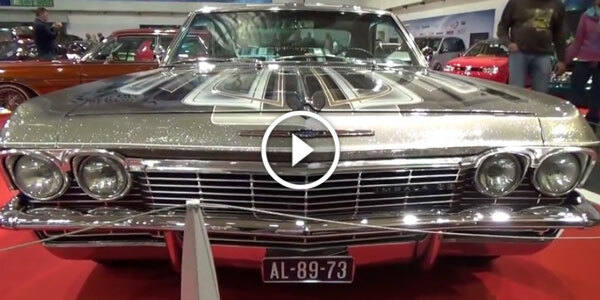 USA Spirit at 2014 ESSEN MOTOR SHOW: 1965 Chevy IMPALA SS!